Today I have a very special blog hop to share with you all. I have joined up with some of my favorite blogging friends to help you get ready for your Thanksgiving feast. I mean- Here we are – 12 days into November. 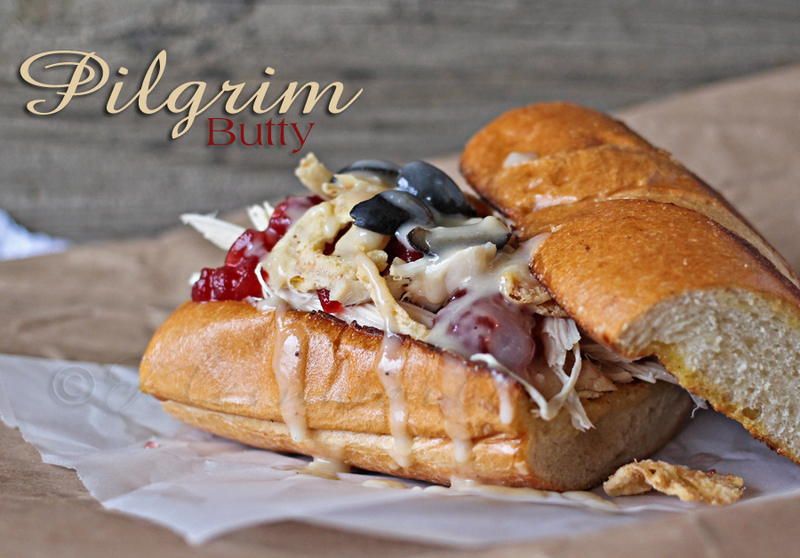 Are you feeling even the slightest bit ready for Thanksgiving? We actually don’t get together with family – in fact since my mother-in-law passed several years ago & my brother was stationed in Japan a couple years ago- we have been doing Thanksgiving with just he 5 of us. I actually like it – it’s low key, no pressure. Sometimes we actually make the dinner on the weekend before so we can spend Thanksgiving just eating football snacks, my favorite leftover sandwich & enjoying the game. It’s my preferred way to spend the holiday because then I’m not doing dishes all day. But I do still plan a menu & try to come up with some new family favorites to enjoy. 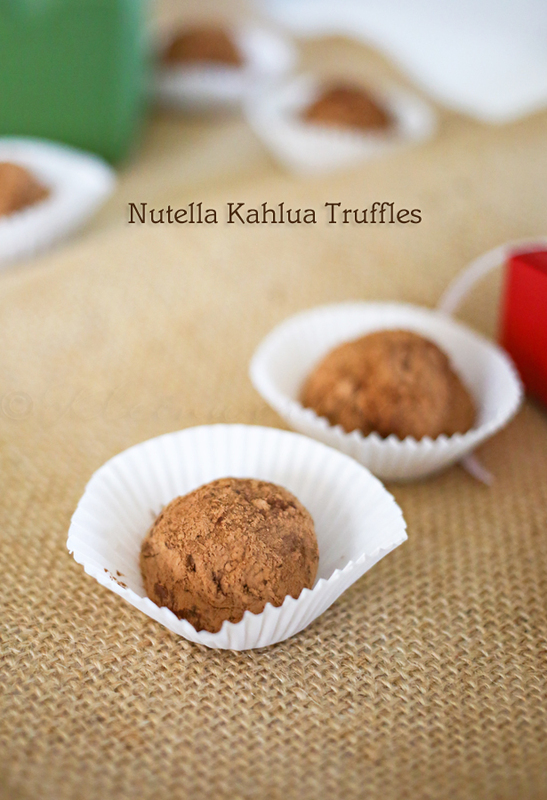 One goodie that I whipped up the other day will be making another appearance whenever we do make our Thanksgiving dinner this year – Nutella Kahlua Truffles. The hubs was OFF THE CHARTS in love with these, which made me pretty happy as he’s not a huge chocolate lover. I like to make a double batch & then split it in half. One has kahlua & cocoa powder. Then I do the other half without kahlua & add fun sprinkles for the kids. 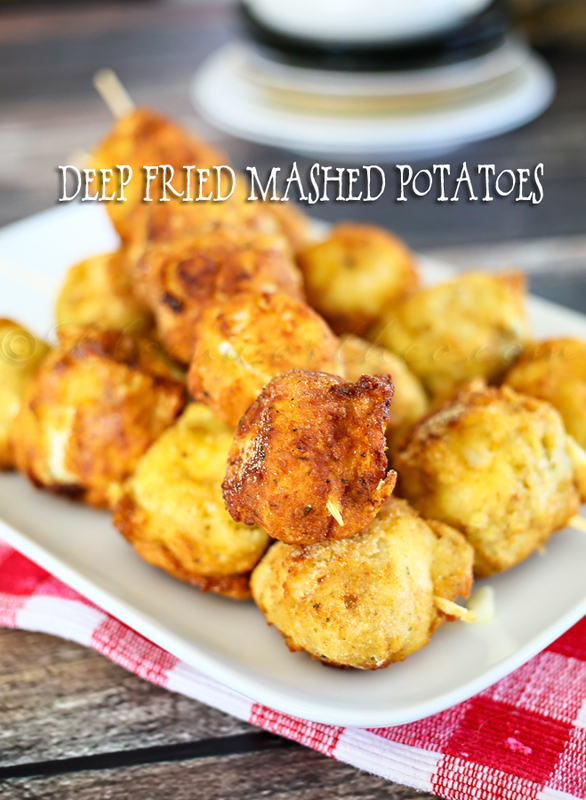 But these – with kahlua, are all for the hubs & I to enjoy. Have a couple while cooking – then have a couple more with some champagne when we curl up on the couch for some zone-out time after the kids go to bed. It’s the perfect little evening treat after a long holiday. I mentioned above that I have joined up with some of my best bloggy friends today to not only share this recipe, but to give you an entire meal’s worth of recipe ideas for this Thanksgiving Recipe Blog Hop. 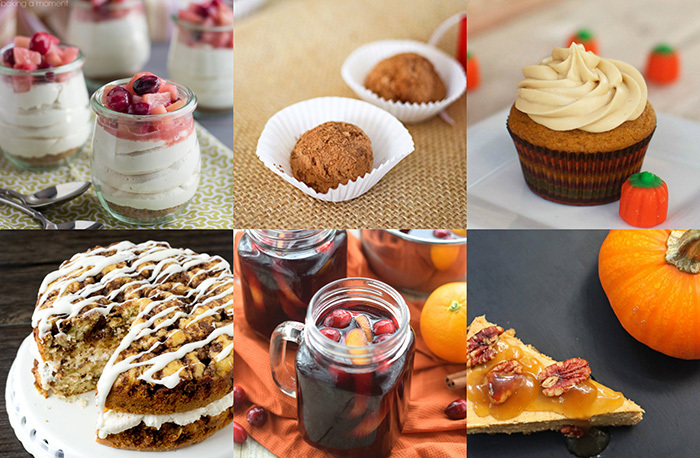 While I am posting a dessert today (along with many other great dessert ideas being shared) – there are some INCREDIBLE recipes for main & side dishes too. Just look at all of these!!! Your menu planning is now complete! 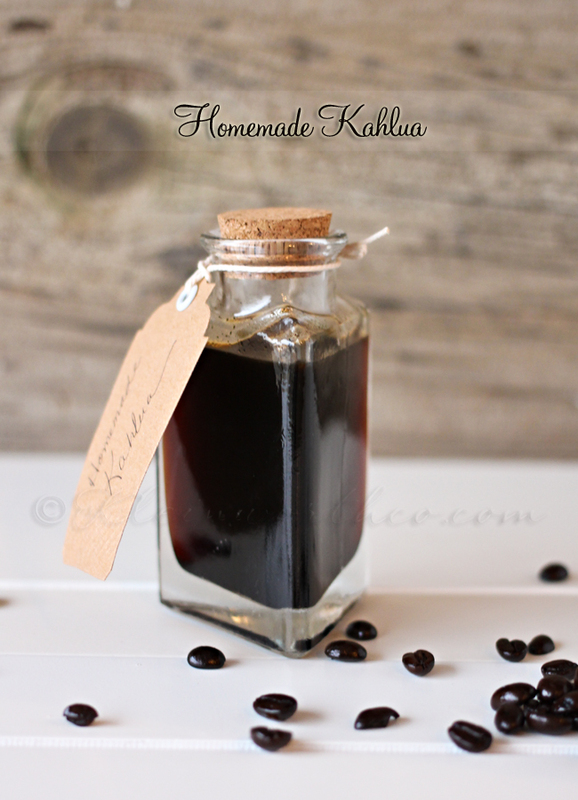 Want to make your own Homemade Kahlua for these like I did? 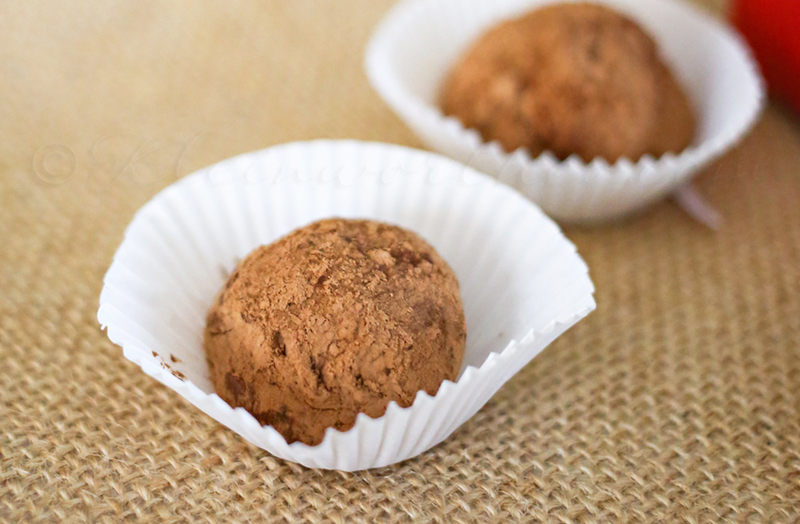 These truffles look amazing Gina! We usually spend Thanksgiving with just our five too–road conditions can be so sketchy this time of year to make the 8 hour drive to my parents house, plus the kids have so little time off school (I bet it’s so nice you don’t have to worry about that!). And I’m finding that the older my kids get, the more low-key our holidays are becoming. My oldest has been accepted at 2 universities this week! No way do I want to spend what my be his last official holidays at home cooking and doing dishes all day! Holy cow, Gina! These truffles are a thing of true beauty 🙂 I can see why your husband loved them so much! 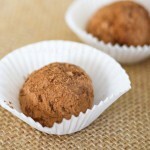 Kahlua truffles as part of the Thanksgiving dessert spread sound divine. But truffles on the couch with a glass of champagne after the kids to to bed? That sounds even better! In fact, I can almost taste these now…yummm. 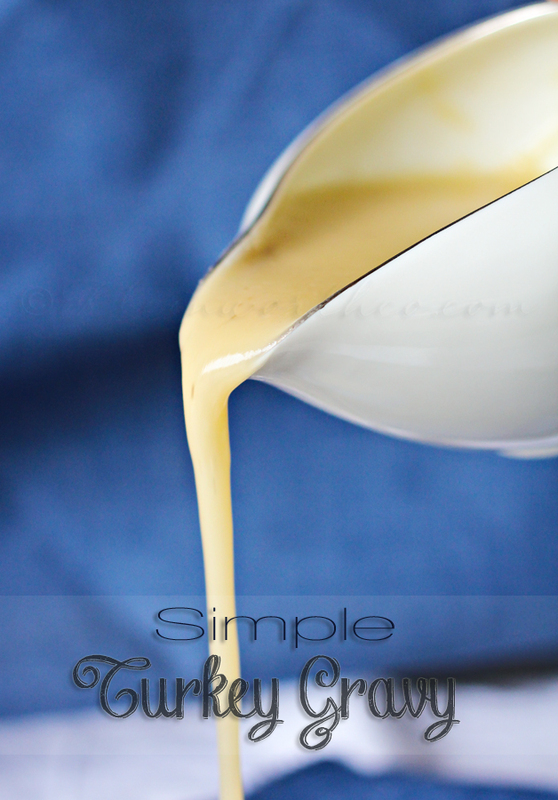 Thanks so much for sharing your talents with us at the Thanksgiving Menu Blog Hop! I bet these are packed full of flavor! Thanks for linking up with SNF! Pinned to our party board!